SD-WAN is a space on the rise, as a result its growing popularity and exponential expectations competition is fierce. 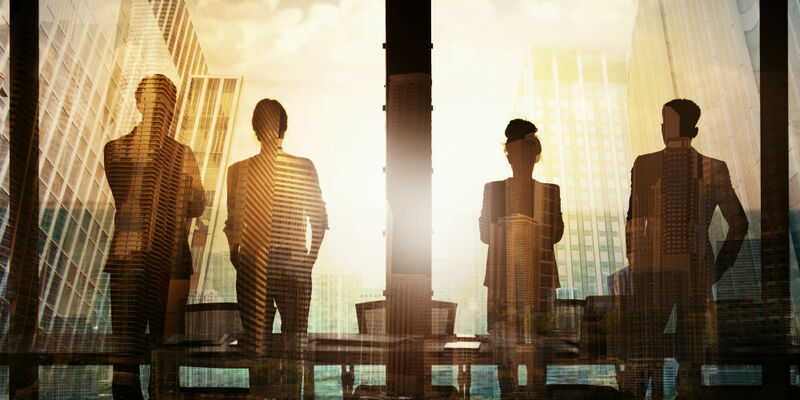 While the SD-WAN product is what’s deployed to organizations, the path of said service starts with the leadership team. Martello announced the appointment of Erin Crowe to the role of Chief Financial Officer. Just a few short months ago, Martello set sail on SD-WAN seas, and Crowe will seek to build on her successful record to build on Martello’s success via upcoming public listing and acquisitions. Find the complete press release here.